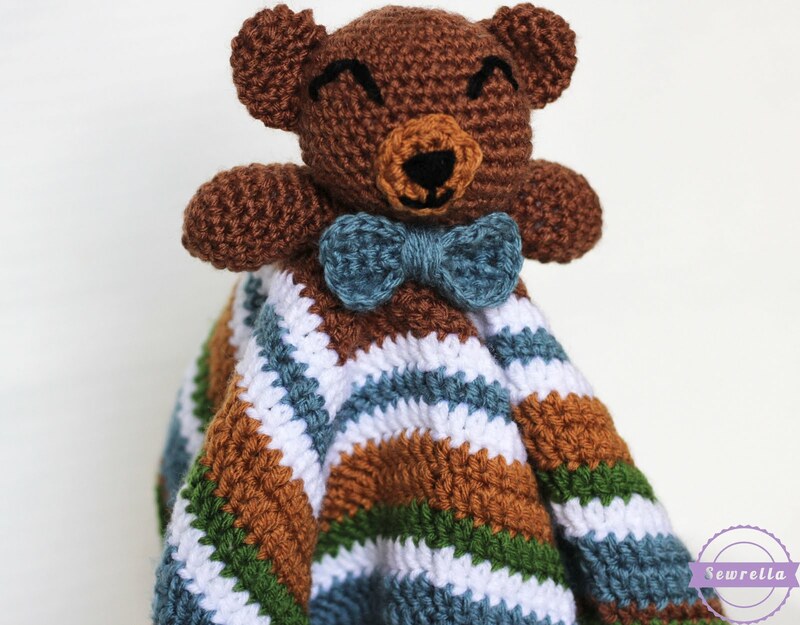 Today I have what is possibly the cutest bear lovey ever for you – that’s right, I said it! 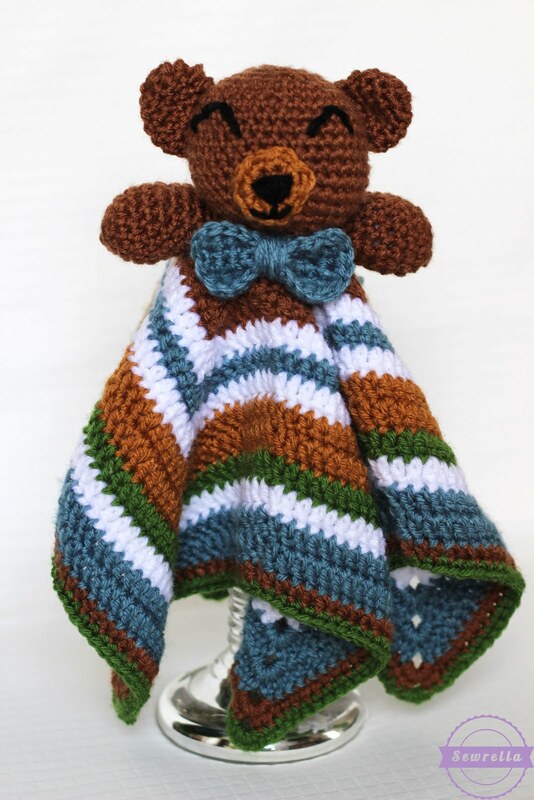 He’s the perfect size and oh so perfect for any little person. 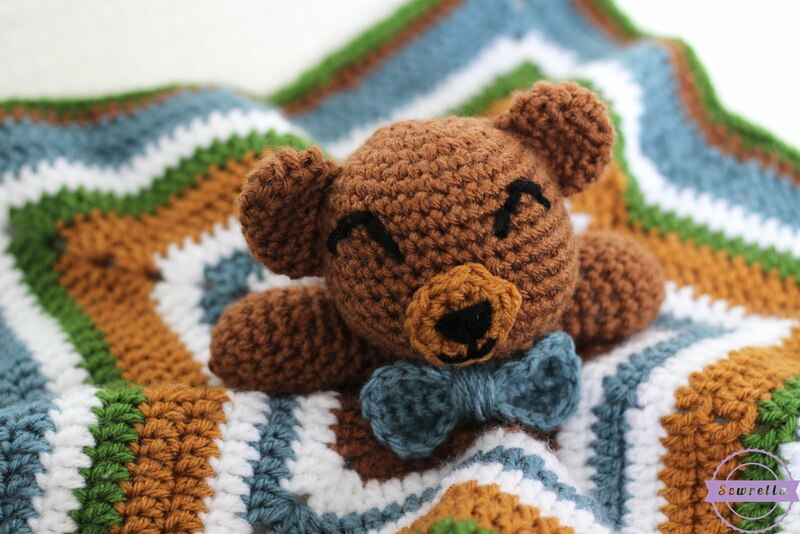 I created this bear as a mini lovey version of the Cuddliest Crochet Bear from a few months ago – get that free pattern HERE! I love that bear stuffie but he is pretty large, measuring about 16in. from ear to foot. That’s a big teddy! I wanted something smaller that my son could carry around with him (when he’s big enough that is) and snuggle with in his car seat. 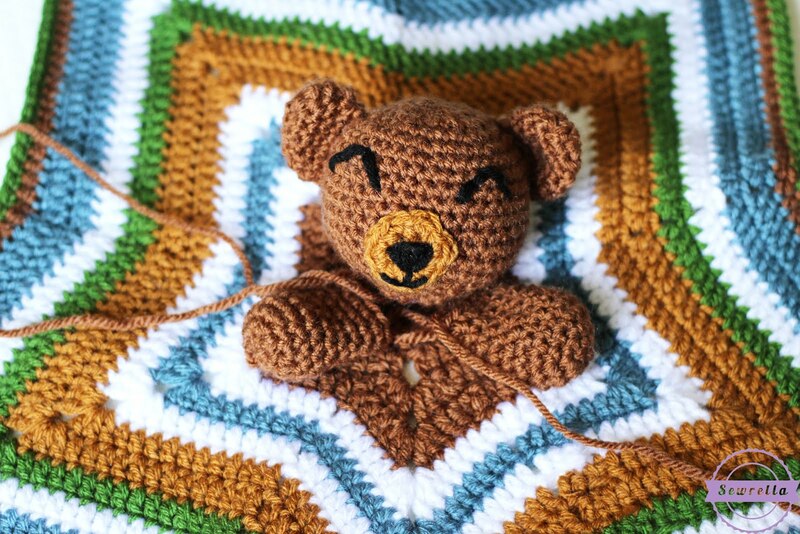 What could be better for snuggles than a lovey? Just the name alone harbors snuggly feelings! 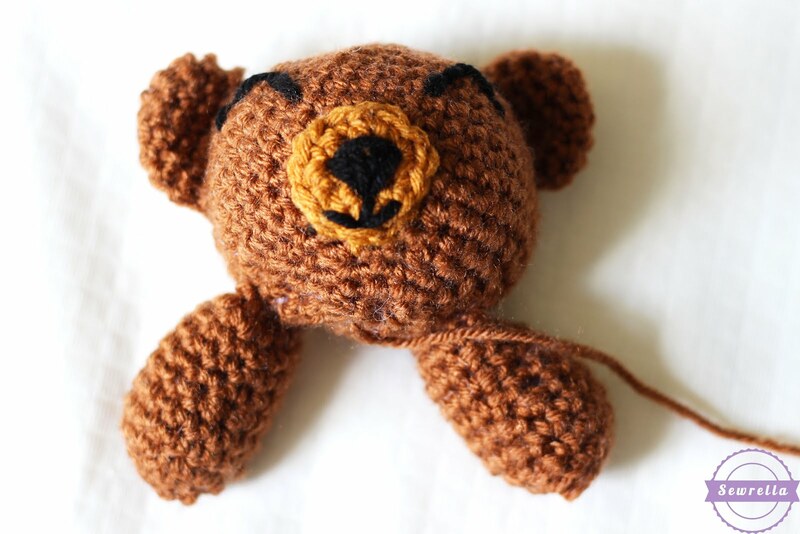 You’ll need to make only a head and arms, not the entire bear so this is a great beginner amigurumi project – don’t be afraid! 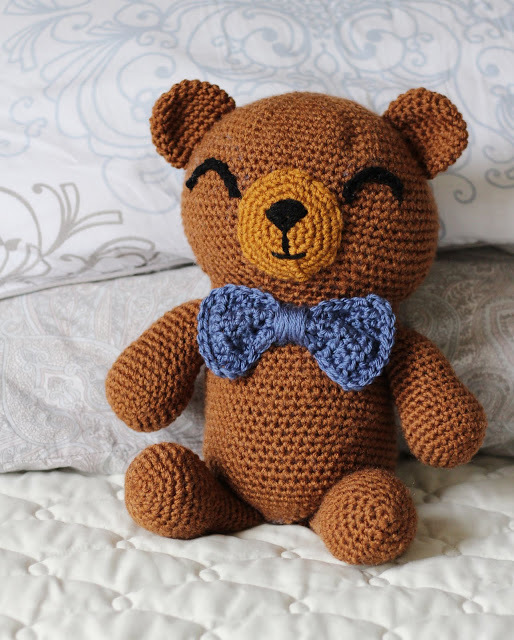 If you can single crochet, you can make this guy. 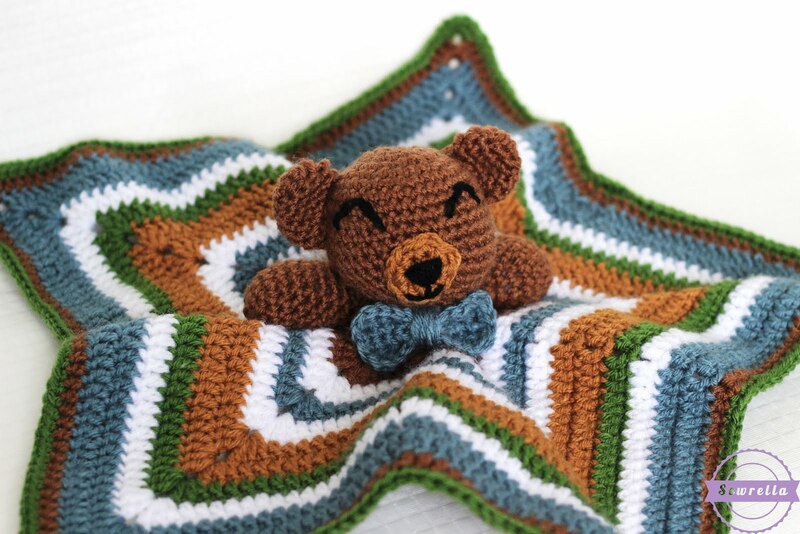 I hope you all enjoy this little lovey and make him for a special little person in your life! *I changed colors randomly. Feel free to color change as you like or reference my photos below for my color changes! Round 2: 2 Sc in each st around, sl st to join, finish off leaving a long tail. Embroider using black yarn, a tapestry needle and a running stitch. Weave ends. 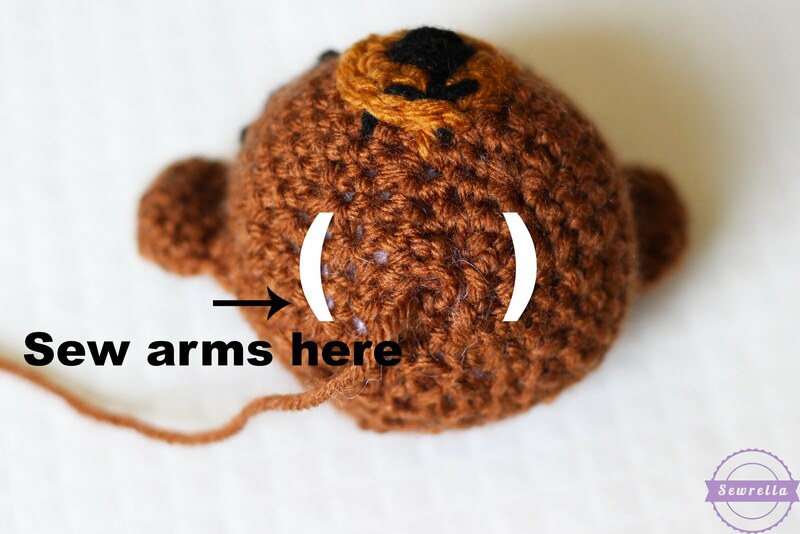 *After ears and snout are attached and the face is embroidered, stuff your bear head with polyfil. You should use about a palm-ful or less of stuffing. 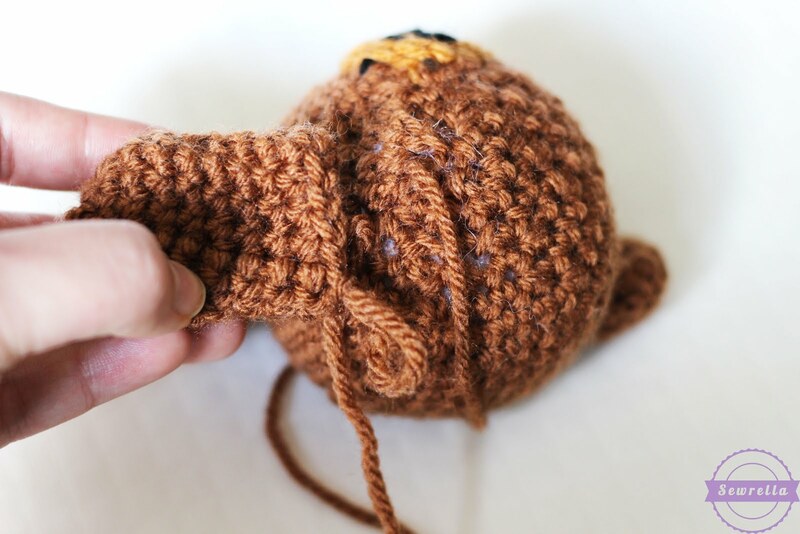 Finish off leaving a long tail and sew onto the head as pictured below…. Here are all your pieces so far! This is how he should be looking! 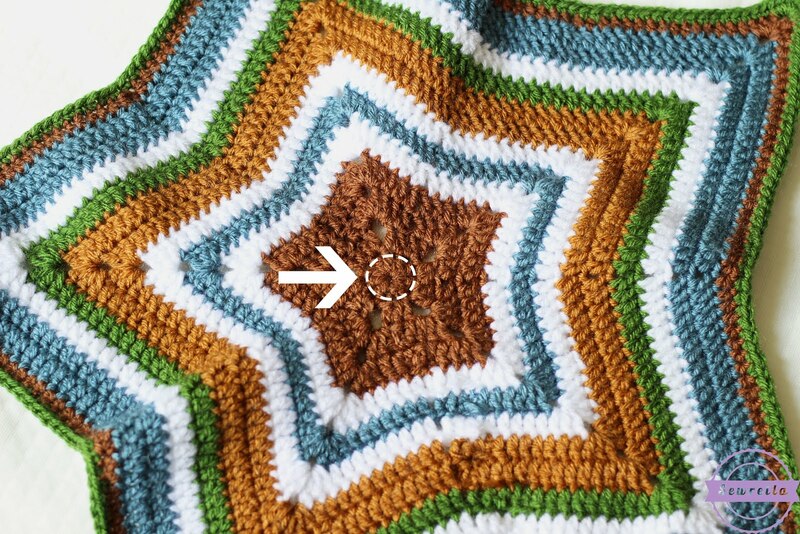 After row 6, Sc down one side of your rectangle of sts, Sc across the bottom (the other side of the foundation ch), and up the other side of the rectangle, Sl st to the end of Row 6, finish off and weave ends. 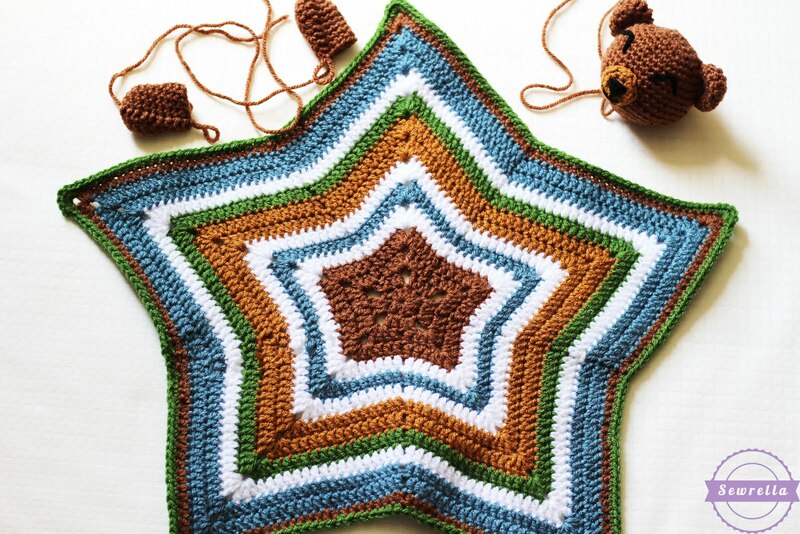 I hope you guys enjoyed this pattern! 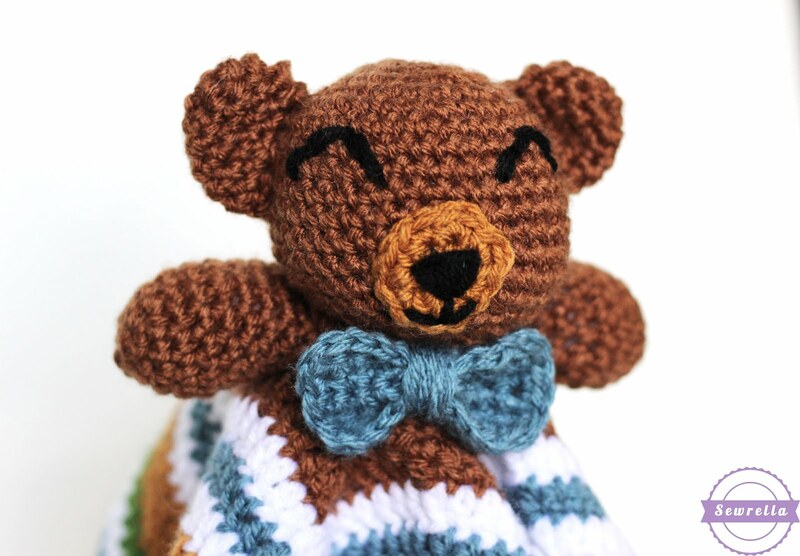 Be sure to tag me on your social medias when you make this little guy!